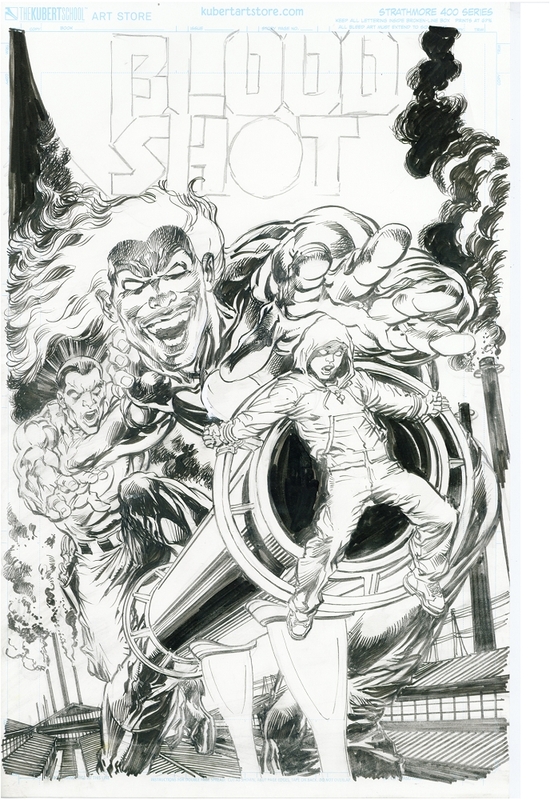 Home > Original Art > Pages and Covers > Bloodshot Salvation Vol 1 #3 - Original Cove Art Plus Bonus! 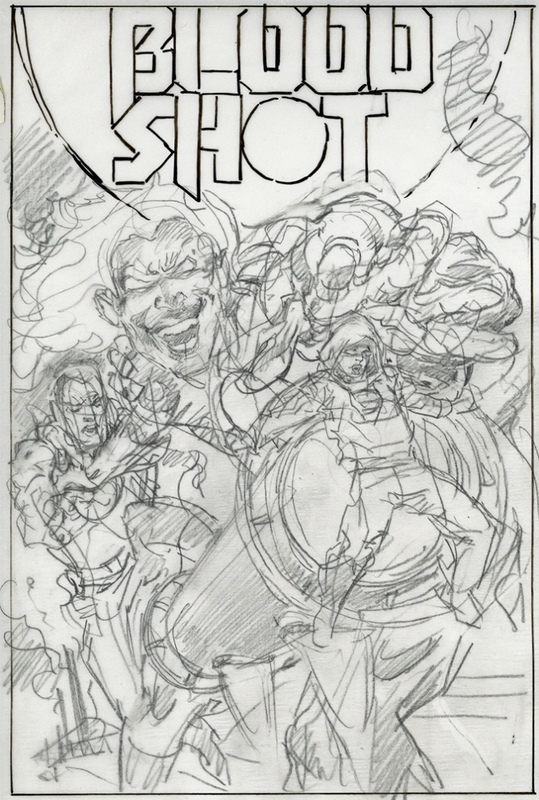 As a bonus, we are throwing in the original Pencil sketch that neal did for this cover. 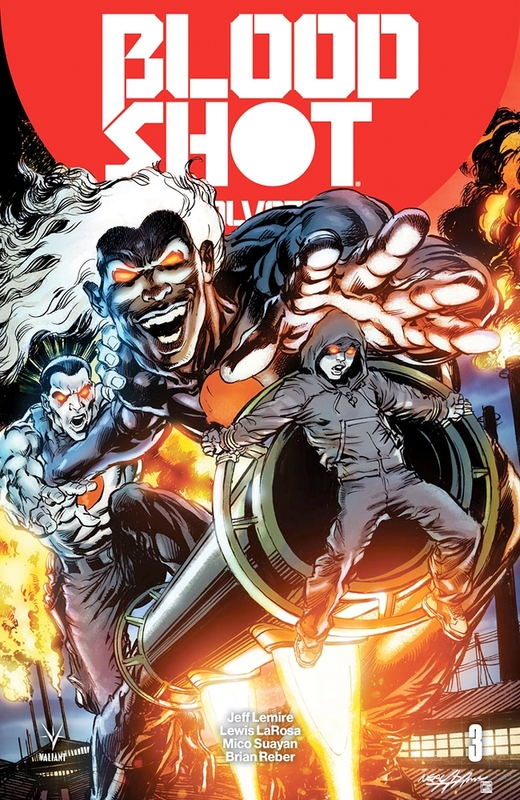 brink of madness, mayhem, and warfare.